We know how important it is to your site to have regular content available to the public. This can be through your blog or various social media outlets. Yet, producing a lot of content at regular intervals can be very challenging. Don’t let that stop you! Here are a few simple habits you can adopt right away to improve your content writing across all of your media channels. Question: How can you put quality content at the core of your marketing strategy? > Answer: By producing better content. But how? 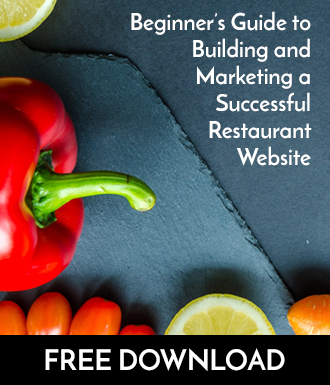 By following a few basic principles, you can start to improve your content right away. The field of writing is vast and deep, you can literally study it forever. But for a practical crash course, we’re going to provide you with some “rules” to get you going. The first rule is: write like you talk. I know it sounds dubious, but this is the most subtle and yet most important content “rule” you must follow. Writing like you talk means finding your natural voice and sharing it with the world. Your reader is more likely to see you as an authority if you can explain a concept in plain language. Much of the writing you’ll encounter on the web is either written in a casual, conversational tone, or in an overly complicated way. Readers are more likely to prefer the conversational tone over writing that is bloated with technical, jargon words. When explaining a concept to a reader, using conversational language helps bridge the gap between confusion and understanding. And if you can help your reader understand something, they will trust you. That kind of loyalty cannot be bought, it must be earned; and quality content writing does the job. There are thousands of ways to practice this subtle art. Here are just a few possible avenues for you to explore. A favorite technique of many writers involves a notebook or a journal. (Most writers keep journals, and it’s quite simple to do.) Pick a favorite time of day (perhaps over a morning coffee) to sit down and do some honest, open writing. Start with a prompt and set a timer for a certain length of time in which you vow to keep writing without stopping to go back and edit yourself. This is called freewriting. Numerous studies have shown that freewriting aids greatly in brainstorming and problem-solving. By freely expressing your thoughts, you can gain insights you may have never imagined. Once your freewriting session is over, go back and review what you wrote. This will also help you learn to write like you talk, because you’ll be connecting your voice with your pen. We know it’s a great fear of many, but public speaking can help you learn to write in your natural voice. You don’t have to address an entire stadium. You can start with small groups at work or in your community. Writing a presentation for a group will help you marry the writing process with your natural voice. Then, when it comes time to do some blog posting, you will have already organized and practiced what you really wanted to share with people. You might have doubts about the quality of your voice or the way you talk. Have no fear. If you can do something as simple as holding a conversation with someone, you can begin to write in your natural voice. And if you can learn to do this well, your readers will have an easier time reading you and they will be more likely to follow your calls to action. So, write like you talk and produce that content. 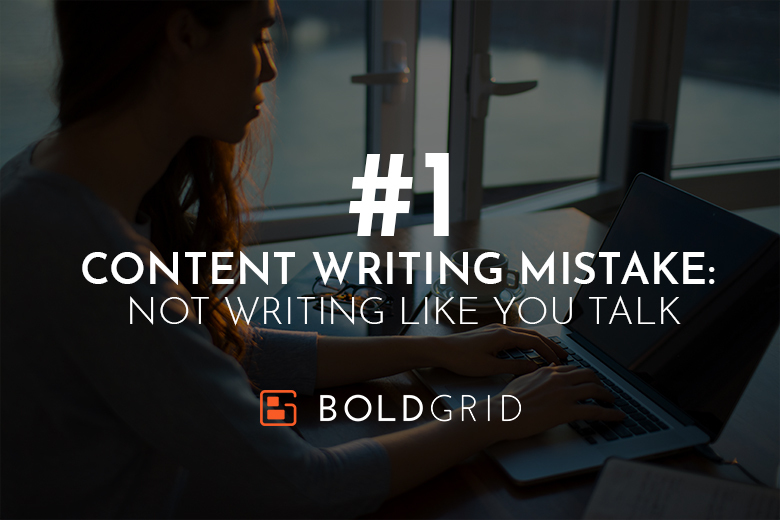 Stay tuned in this content writing series. Over the next few weeks, we will be providing more rules to help you navigate your own written landscape and achieve your marketing potential.